Advantage BMW wins the 2014 Center of Excellence Award! Advantage BMW was recently rewarded the Center of Excellence for 2014. This reward is only given to the top 9% of dealerships in the country (32 of 339 dealerships). This reward is based on 11 key performance indicators that measure sales, service, and after sales. It is a very tough reward to achieve for any dealership! 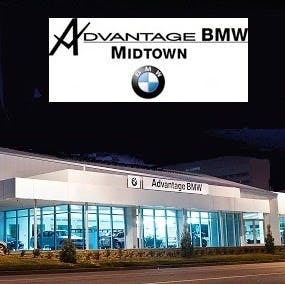 Advantage BMW was the only dealership in the Houston area to achieve this prestigious reward and 1 of 4 in Texas (El Paso, San Antonio, and Austin the other dealerships). For 2015, we aim to serve our clients with the same level of service that they expect and hopefully win the Center or Excellence for 2015!